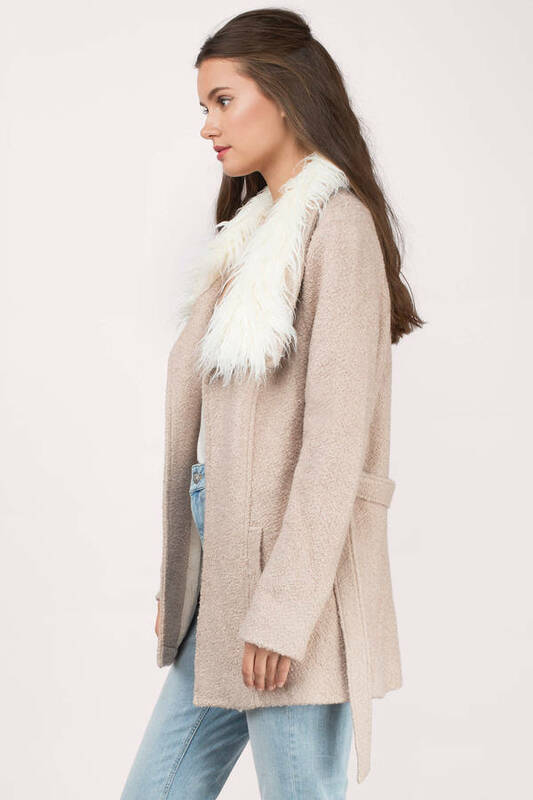 Check out Tobi's Florence Faux Fur Collar Coat The drama starts here. The Florence Black( Faux Fur Collar Coat is warm and chic, featuring a tie waist and open front, with a dramatic oversized fur collar that pops. Wear this oversized faux fur coat with a midi dress and mules at all your holiday parties. The drama starts here. 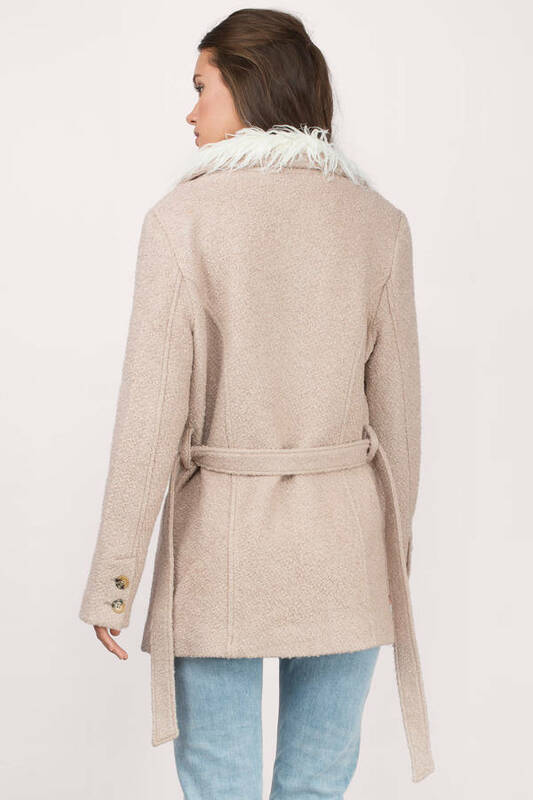 The Florence Mauve( Faux Fur Collar Coat is warm and chic, featuring a tie waist and open front, with a dramatic oversized fur collar that pops. Wear this oversized faux fur coat with a midi dress and mules at all your holiday parties. The drama starts here. The Florence Black( Faux Fur Collar Coat is warm and chic, featuring a tie waist and open front, with a dramatic oversized fur collar that pops. Wear this oversized faux fur coat with a midi dress and mules at all your holiday parties. The drama starts here. The Florence Mocha( Faux Fur Collar Coat is warm and chic, featuring a tie waist and open front, with a dramatic oversized fur collar that pops. Wear this oversized faux fur coat with a midi dress and mules at all your holiday parties.